Here is the workout plan that will get you ready for an impressive return to work this September. Start today. If you’re like most people, the idea of heading back to work after the holidays leaves you feeling a little tender. On top of simply not wanting to exit your dream life - lying on beaches for weeks on end and eating at fine restaurants every night - you’ve over-indulged, had zero workouts and aren’t feeling your best self. But it doesn’t have to be this way. With our back-to-work workout plan, you can return to your desk feeling confident, re-energized and glowing: with or without a tan. Here’s how. If you’ve neglected your workout, your body doesn’t take long to catch up. In fact, according to Very Well Fit, it takes a couple of months to lose the gains you’ve made and just three weeks for your aerobic fitness to decline by about 5-10%. Ouch. This may not be music to your ears, but you can’t rush the process of getting back in shape. If you immediately adopt the same intensity and frequency of working out, you run the risk of injuring or frustrating yourself. The solution? Start slowly, start gently, and start on familiar turf. Address old workouts and exercises that have served you well in the past and ease into them - for instance, using lighter weights when lifting or running at a slower speed. Practice may make perfect, but patience plays its part. 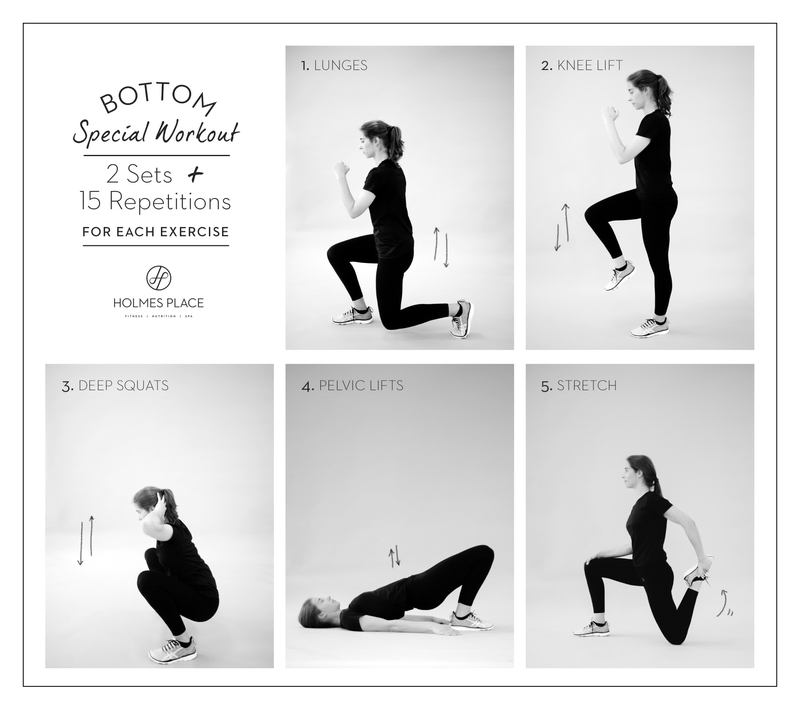 By incorporating some dynamic moves into your workout, you can focus on multiple ‘problem areas’ at once, toning up your body in time for your first morning meeting back in the office. 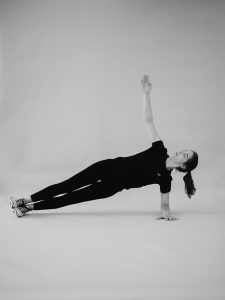 A great and simple one to start with is the Side Plan Crunch, which works on your core, upper back and shoulders. 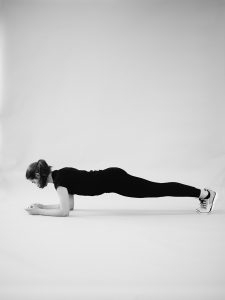 Lie on your right-hand side and make your body as straight as possible, while propping yourself up with your elbow and keeping your feet stacked. Then, bring your left elbow - the one not touching the floor - down while raising your left knee, so that they touch. Repeat. Use your holiday time to workout at the beach. Here is what you can do. One of the biggest problems with both going back to work and getting reacquainted with your fitness regime after a long, relaxed holiday is motivation. Luckily, motivating, inspiring and helping you to reach your dream body are the exact goals of each of our Holmes Place personal trainers. Start by meeting a member or two of the team, who can help you to iron out a specific workout plan based on your goals. Your personal trainer will take into account your physical condition and medical background to design carefully planned, tailored routines that’ll push you to your limits and make the very best of your body. With their expert guidance, you’re sure to see results - fast. Find your nearest club and inquire about our first-class personal training here. Do you have any back-to-work fitness tips of your own? Let our Holmes Place community know over at our Facebook page. Posted in Fitness and tagged Workout, Work , Routine, Lifestyle .